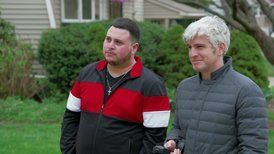 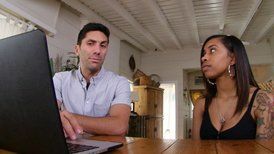 Catfish: The TV Show tackles the mystery and complexities of dating in a digital world. 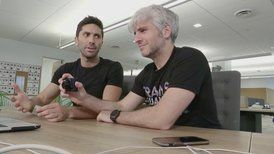 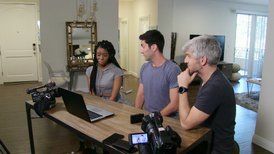 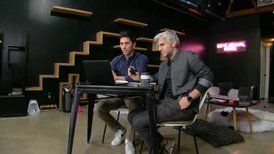 The hour-long series follows Nev Schulman, whose own online love drama was the subject of the "Catfish" film, and director-filmmaker Max Joseph as they take viewers on a deeply personal journey that goes inside the stories of young people as their online-only romantic relationships collide with first-time, real-life encounters. 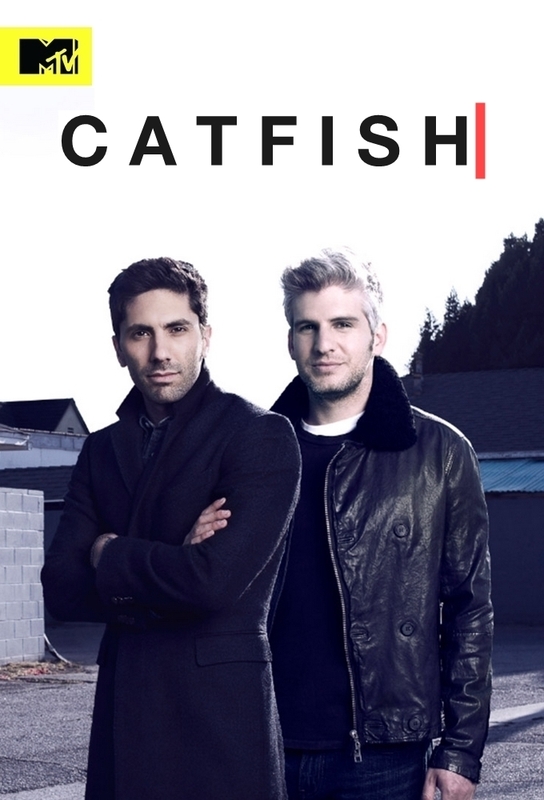 When a woman's friend urges her to sign up for a dating website, Nev and Max become suspicious of the "love of her life."